December 13, 2012. That calls for some kind of weird celebration in Sweden. I'm not gonna bother telling the story about my adventure as the gingerbread man. I will however share this for guide for my non Swedish friends. 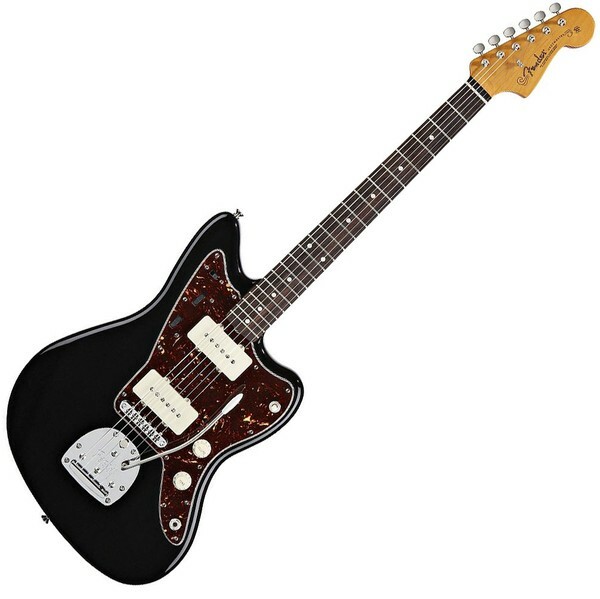 A very nice Fender Jazzmaster, Classic Player. I'm very happy with it. 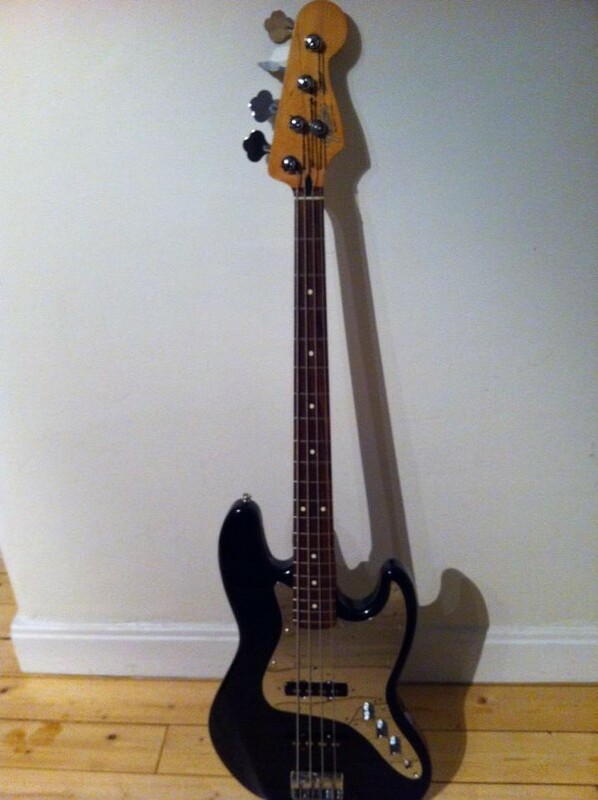 It was pretty cheap too..
Two days ago, I found myself a very nice Fender Jazz Bass. It's not stock. The previous owner slapped on a mirror pickguard. I'm not sure what I think of it yet. I'm gonna let it stay for now. It does go rather well with my Jaguar, doesn't it?